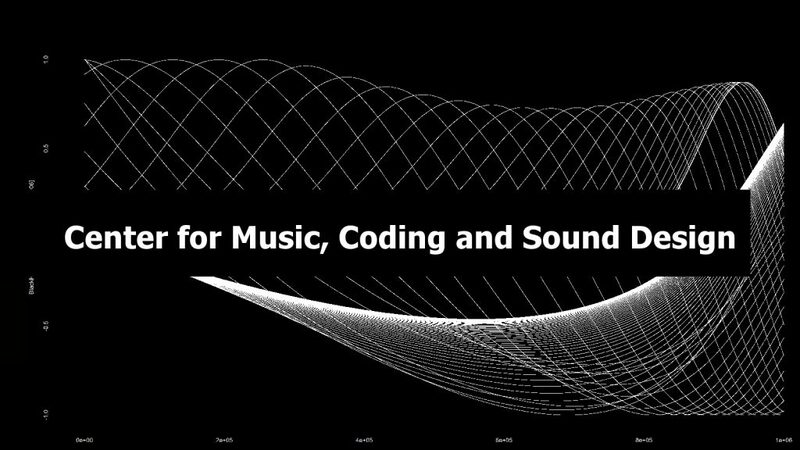 The Center for Music, Coding and Sound Design is a Ghent (BE) based organisation dedicated to the cross over between music, sound and new (digital) technologies. The mission of the center is to disseminate new approaches and techniques trough performative events such as talks and concerts, as well as in the educational activities trough workshops and masterclasses. In doing so we focus on topics such as analogue/digital sound synthesis techniques, digital modular synthesis (with software systems such as MaxMSP, Pure Data or Reaktor), composition and arranging techniques used in various genres of electronic music, (live) coding and algorave style music production. More info/tickets : info soon.